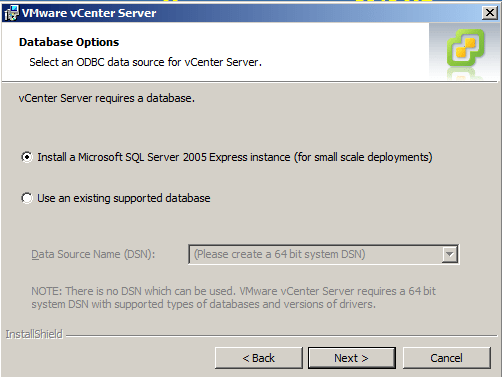 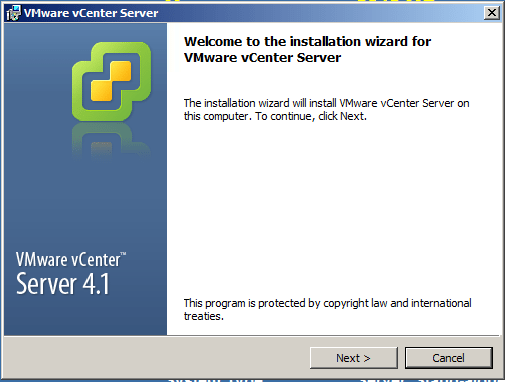 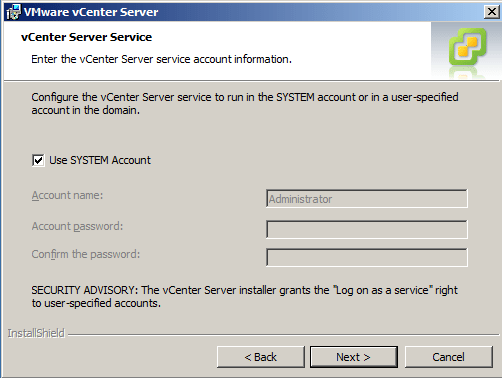 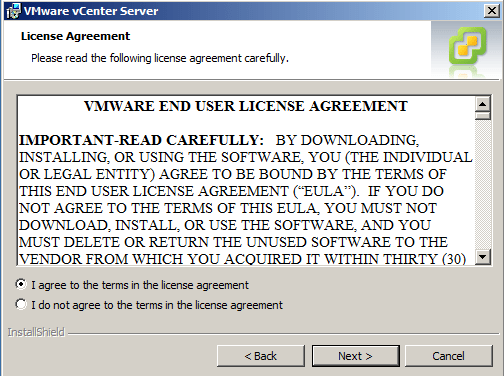 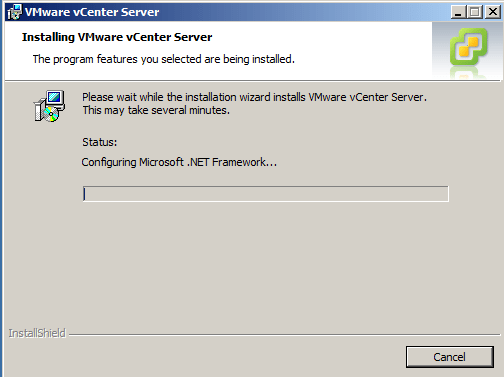 Installing vCenter Server 4.1 update 1 is a fairly straightforward install. 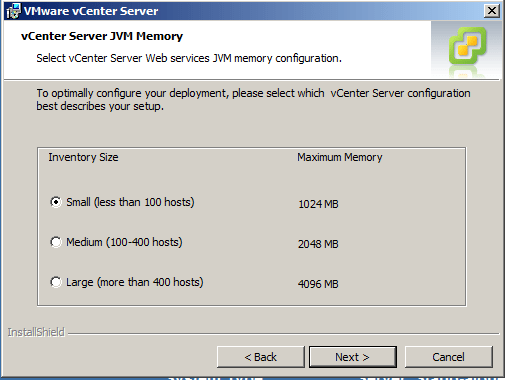 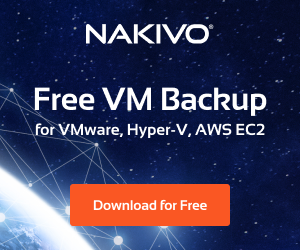 In preparation for this demo, we have built a Windows 2008 R2 64 bit server with all Windows updates, downloaded the ISO for vCenter Server 4.1 update 1 (which is roughly 2.3GB) and burned this to our media. 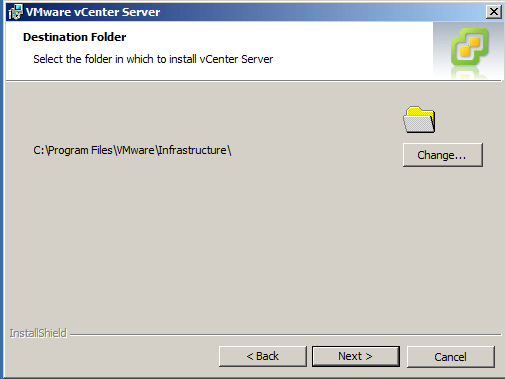 So simply run your DVD or mount your ISO file via the method of your choosing to get the setup rolling. 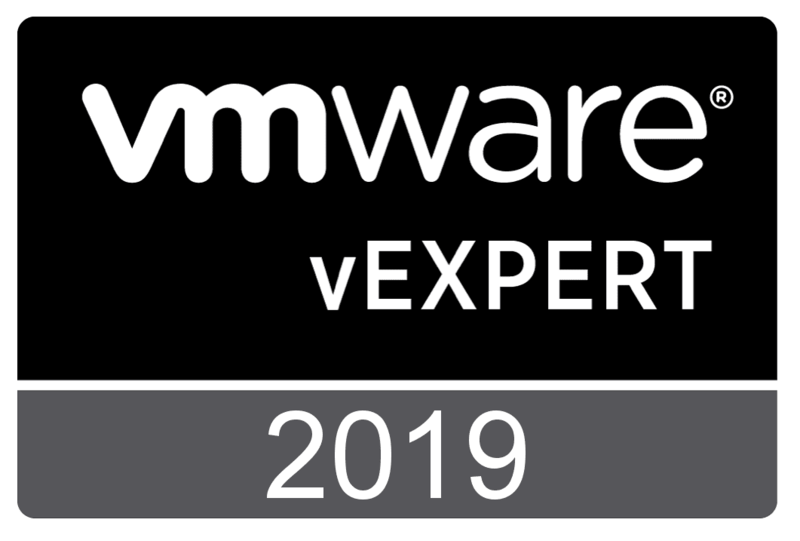 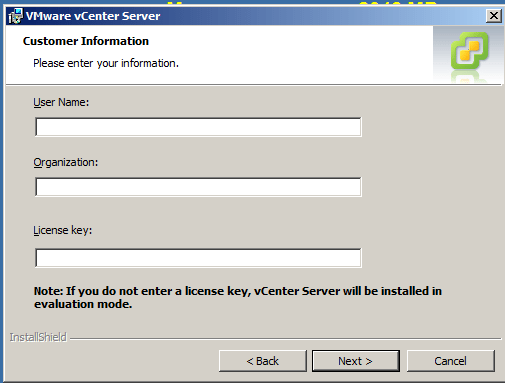 Enter your Customer Information including “User Name” “Organization” and also very importantly your “License Key.” As noted for the license key field, if you do not enter one, vCenter will be installed in Evaluation Mode. 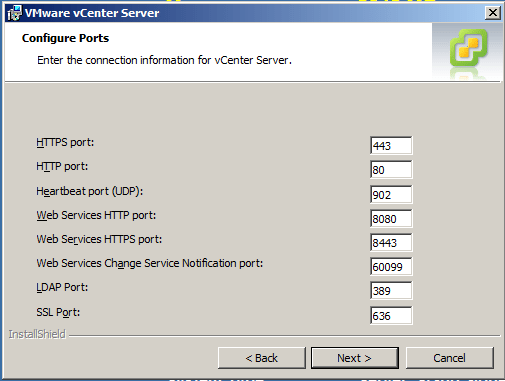 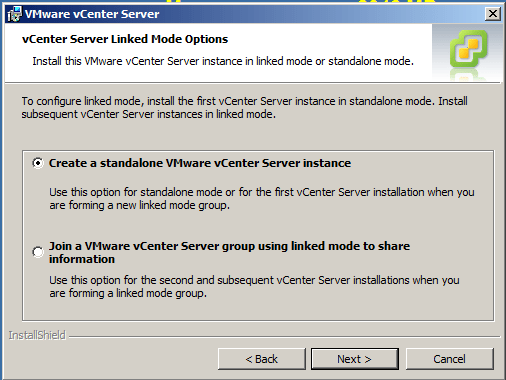 The next option is “vCenter Server Linked Mode Options.” This allows you to choose whether this is a vCenter standalone installation or if you already have a vCenter Server running in your environment and you are simply wanting to spin up another server to “Join a VMware vCenter Server group using linked mode to share information. 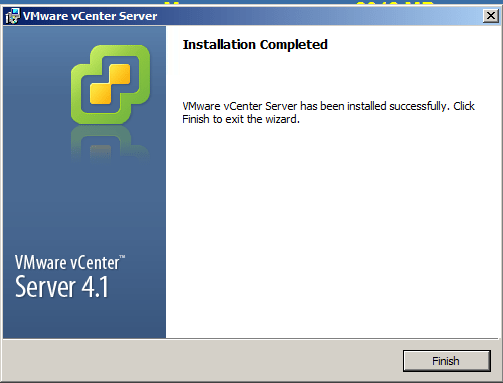 The install will let you know when the Installation is Completed. 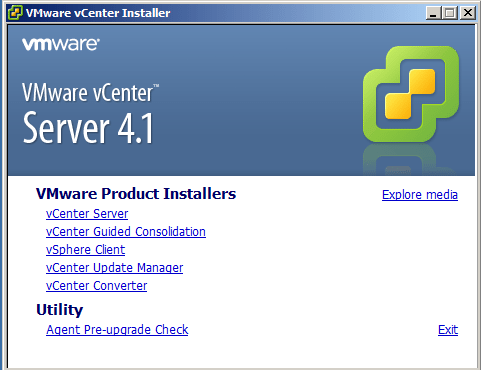 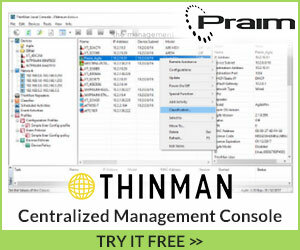 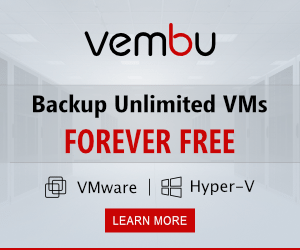 vCenter Server installation is typically a straightforward install without any problems. 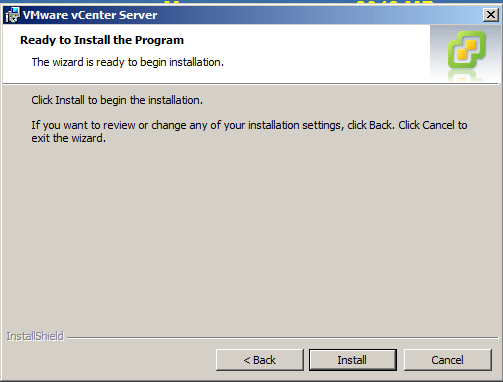 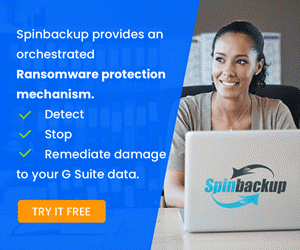 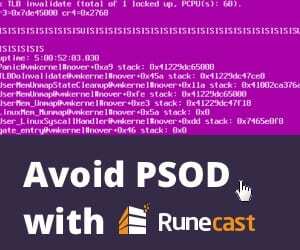 The installer does a good job of rolling through the various components installations once you have made all the choices in the installation wizard.